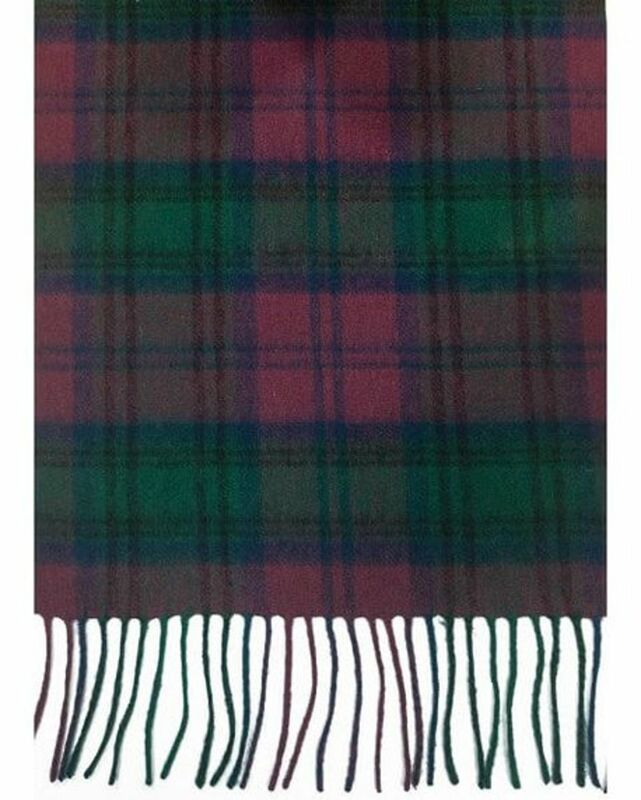 Checked deign unisex lambswool scarves. Dry clean only. 60"x12".